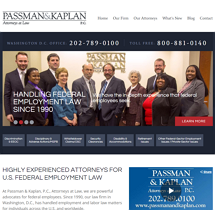 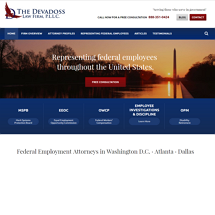 Experienced law firm handling all aspects of employment law Click here or call today for help now. 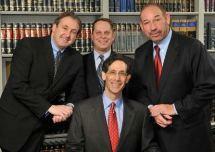 Ballon Stoll Bader & Nadler, P.C. 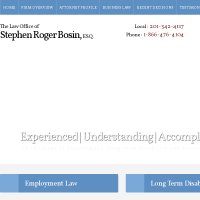 The Law Office of Stephen Roger Bosin, Esq. 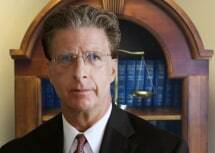 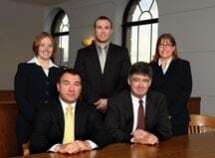 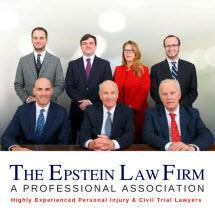 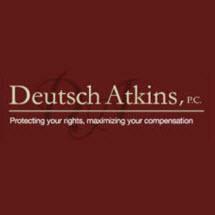 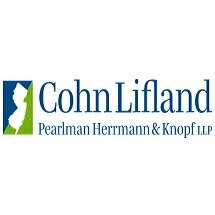 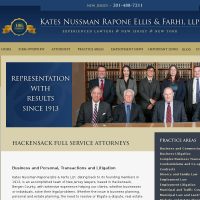 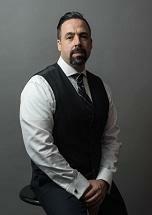 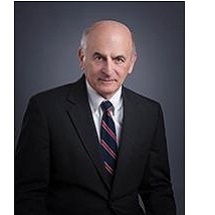 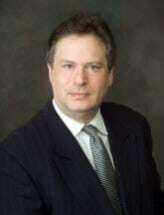 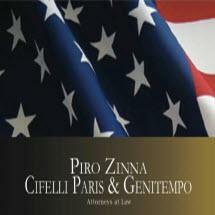 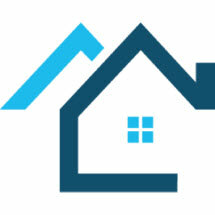 Need an attorney in Elmwood Park, New Jersey? 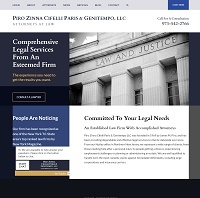 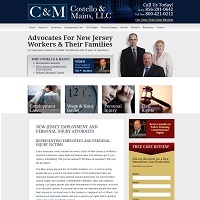 Use the contact form on the profiles to connect with an Elmwood Park, New Jersey attorney for legal advice.